We use the phrase ‘the intimacy of winemaking,’ where attention to every detail of making and selling wine is important. Barry loves exploration and beer. It was a 1974 Beaulieu Vineyard Georges de Latour. Robert Mondavi, for his passion of life. The smile on people’s faces when they drink our wine. The phrase we use is ‘the intimacy of winemaking,’ highlighting the attention to detail of making and selling wine is important. We are sustainable farmers, our workers are part of our family and our customers are part of our lives! We make and sell our wine one bottle at a time. I would be a professional explorer. I would share it with my father (he passed away in 1992), Steve Jobs (I worked at Apple and for him briefly) and my wife Jennifer. 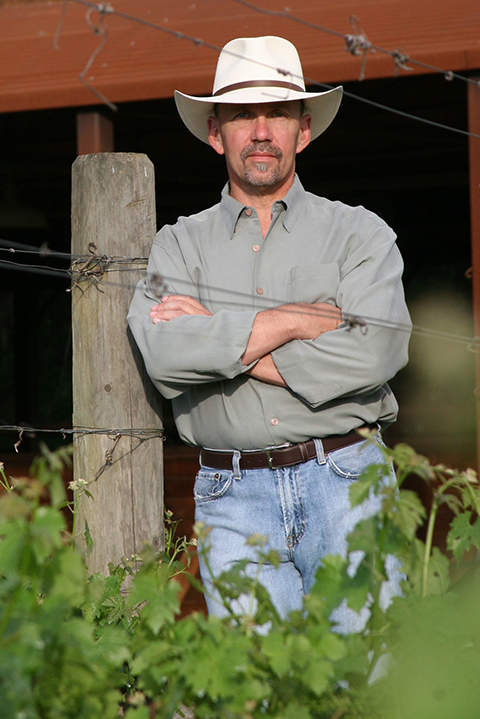 Listen to those in the valley that have been here and grown their wine business over the years.